Corporate Social Investment (CSI) — also referred to as Corporate Social Responsibility (CSR) — shows the world that as a company you think beyond just yourselves and your own self interest. 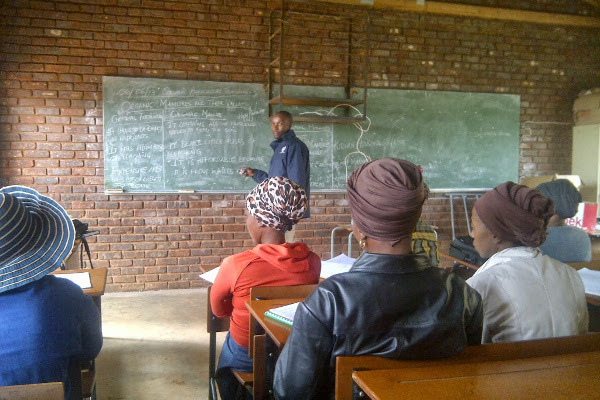 CSI funding normally goes towards charitable causes, non-profit organisations, and civil society groups. In South Africa, this funding is very important and we cannot understate the invaluable impact it makes to our society. With the advent of the B-BBEE codes, CSI is sometimes seen as interchangeable with Socio Economic Development (SED). There are many important causes out there but often companies combine their CSI with black empowerment initiatives in order to obtain a better scorecard. FTFA has a 100% Black Beneficiary Base and is also a B-BBEE Level 1 company as measured on a specialised scorecard. Below are all the programmes and initiatives that fall under CSI and SED. We’ve grouped these into Food Security, Trees & Carbon, and Education so that you can focus on your internal goals. 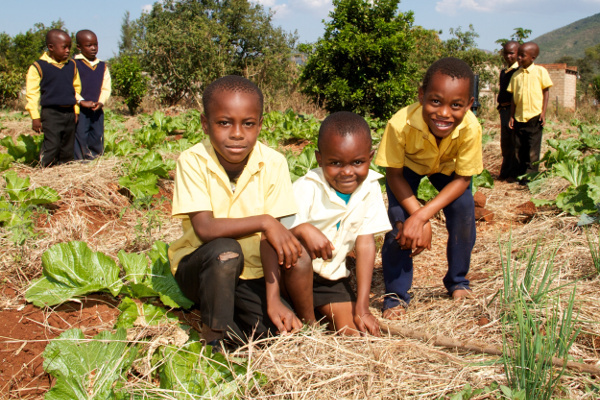 Sponsor a school or community the essentials needed to get a basic food garden up and going. 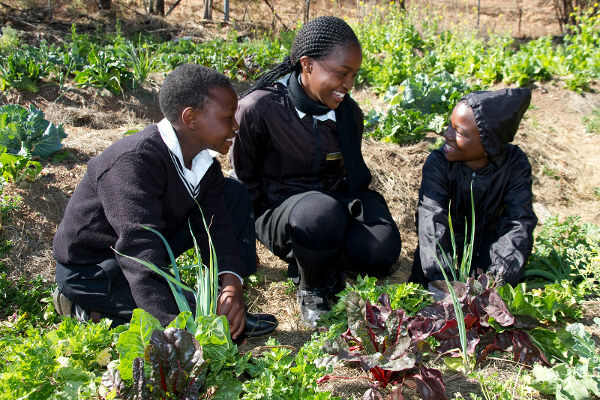 A school garden is important for many reasons. 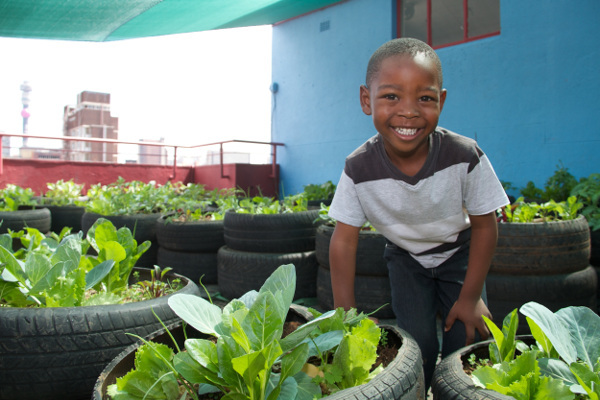 It provides nutrition to learners and communities and is a symbol of the school’s impact in its community. 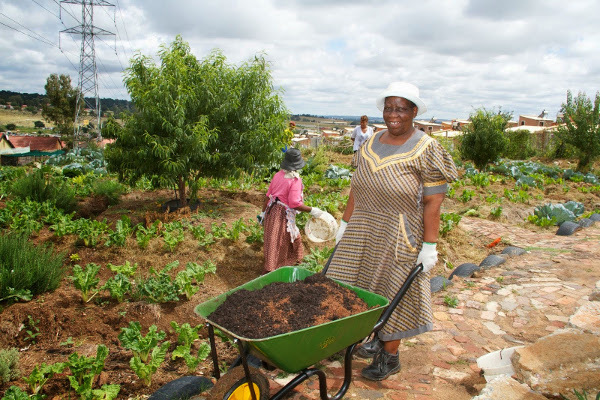 Community Gardens function growing, nutrition and social hubs within a community. The produce is primarily consumed but surpluses can be sold, for extra income. 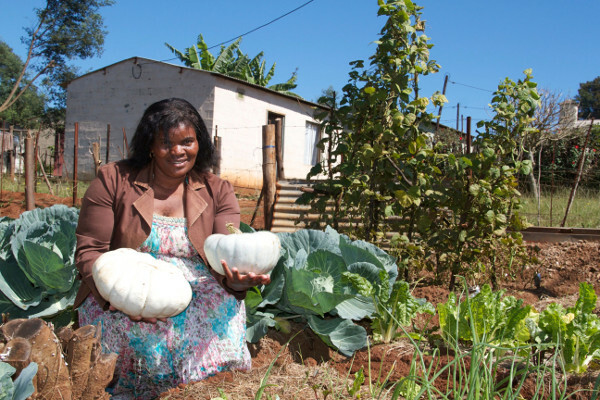 Homestead gardening focuses on individual homes in a township or community. 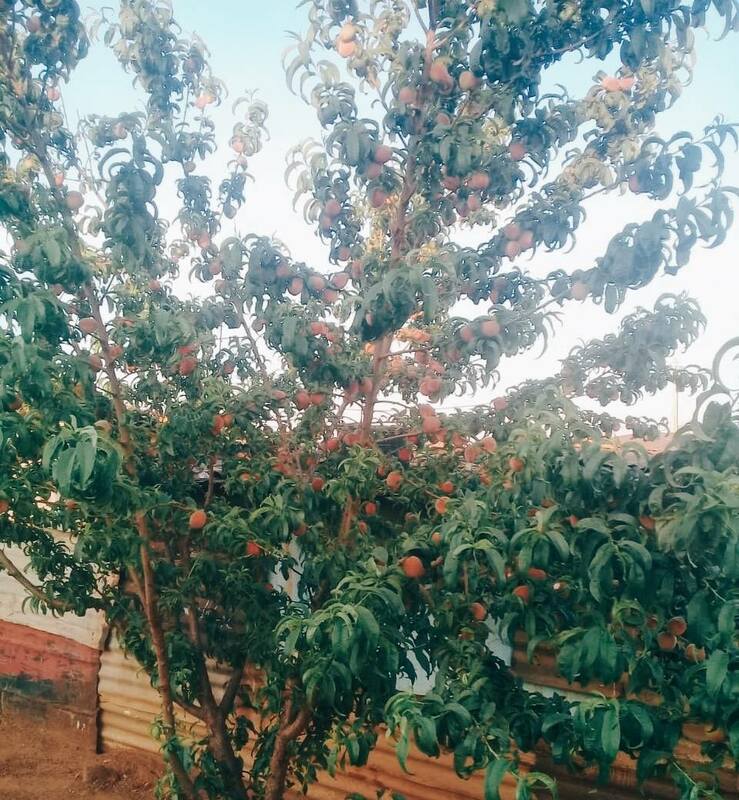 Sometimes combined with our fruit trees in homes. 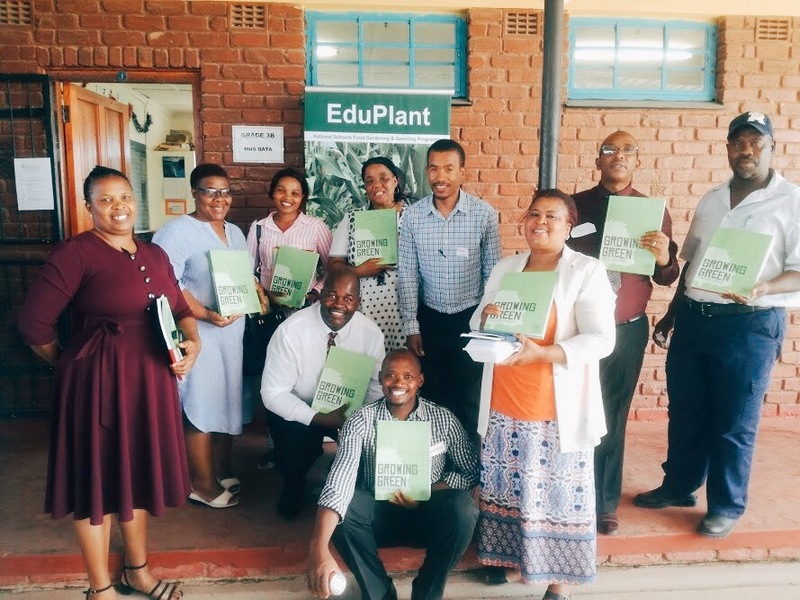 Starting in 1994, The EduPlant Programme has evolved to become the leading school gardening and nutrition programme in the country. 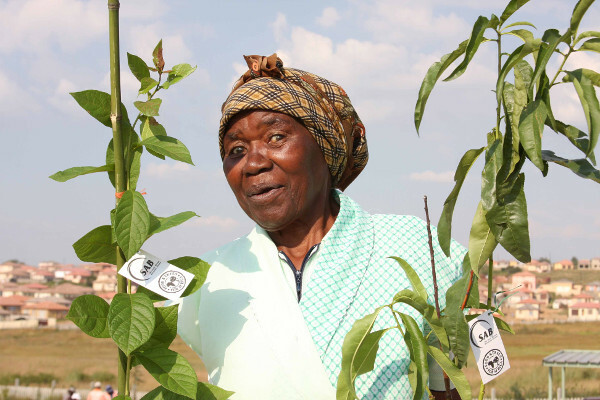 Community tree planting focuses on planting fruit and indigenous trees in shares spaces (schools, hospitals, aged-homes) as well homes. Food Forests are source of dense green and nutrition in an otherwise unused piece of land. Deliberately planted in high-density, this form of greening has been shown to many positive impacts. 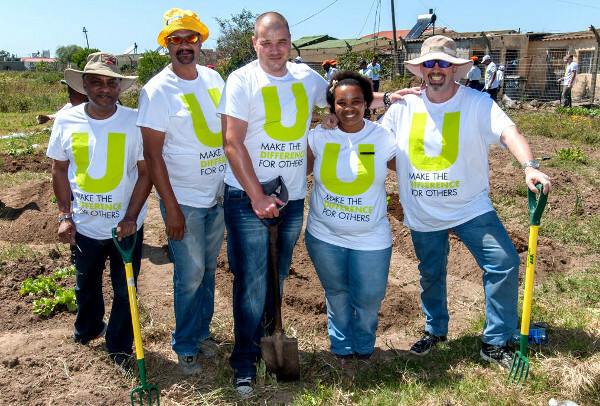 Tree planting can be a great way for a company to give time or volunteer. It's also a fantastic way to team-build and develop relationships. We are always looking to develop in-house materials. Our educational materials cover a wide range of topics and age-groups. We offer internal and accredited workshops and short courses on a wide range of topics. This includes the FTFA Business Box training over ten days.